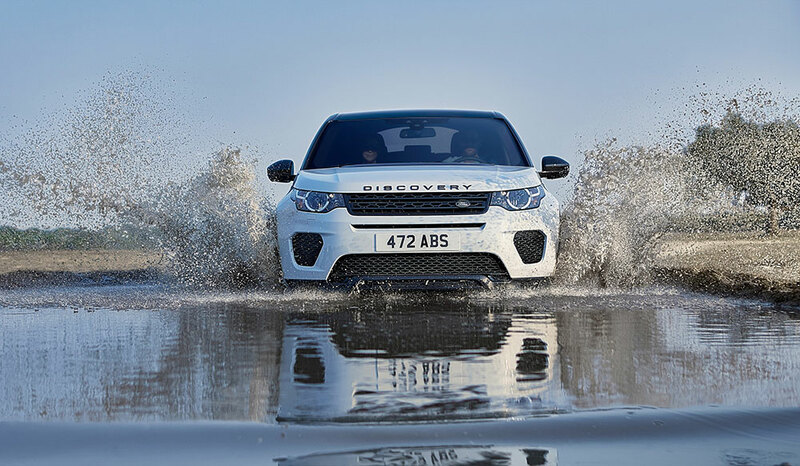 Jaguar Land Rover India, today announced the launch of Model Year 2019 Discovery Sport Landmark Edition. The Landmark Edition is powered by the 2.0 l Ingenium Diesel, which delivers a powerful 132 kW output and exhibits the vehicle’s true spirit of adventure. 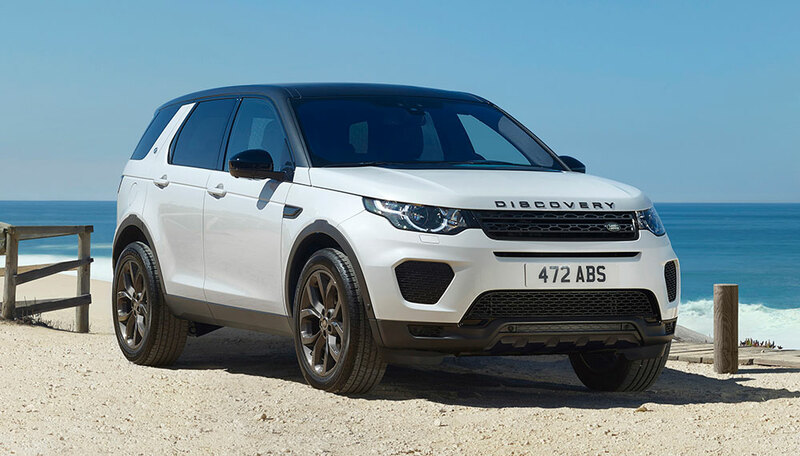 The introduction of the Landmark Edition for Model Year 2019 Discovery Sport further enhances the Discovery Sport portfolio. This special edition variant introduces remarkable features to the vehicle that fortify its exceptional capability, versatility and spirit of adventure.